It's no secret I'm completely scuba dive obsessed. You don't need to scroll down my Instagram feed far to see one too many shark selfies or finding nemo achievements. Am I ashamed of that? HELL NO. Scuba diving is my passion. It's the main reason I travel so extensively, to these weird and wonderful countries not many people have heard of (cough,cough Micronesia) yet there's always one thing that bothers me.. I can never find anyone to talk about diving with. Men always think they are better - oh come on guys you do - and a lot of women have yet to try it, or the one's I meet at least. So there's me with all this scuba chat and no one to geek out with. Where are all you scuba chicks at? Then it came to me. Why not create a platform myself rather than accept how hard it is to find awesome female divers. And that I did. Overnight Girls that Scuba was born. 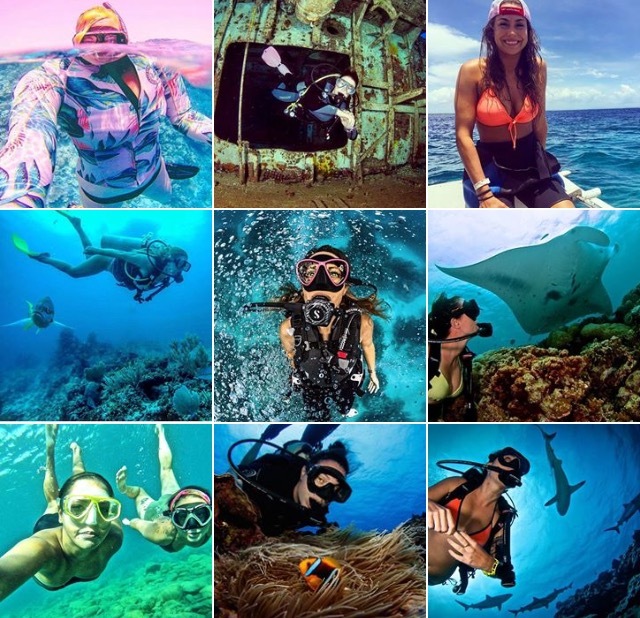 A place where women scuba divers can come to ask for help, advice, tips and share photos and videos of their own experiences. 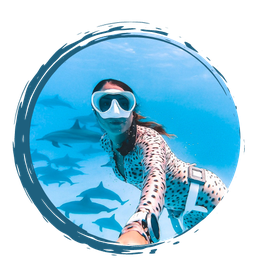 A group that encourages women to start diving and shows them how to progress into becoming a better diver, and even help them in the steps to becoming pro. A community of women from around the world, from all backgrounds, all ages, and all beliefs brought together by their love for diving. Whether you're a Dive Instructor, Divemaster, Resue or Advanced diver, a complete newbie or just completed your Open Water course, we want to hear from you all! Already we are the biggest female only scuba diving group on Facebook! How amazing is that! All that is left to be said is; if you love the ocean, the waves, the bubbles and the beyond join the rest of us ladies over at facebook.com/girlsthatscuba and let's discover the underwater world together!